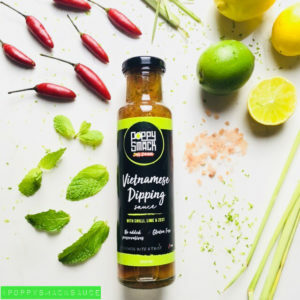 Also known as ‘Nuoc Cham’ in Vietnamese, this is the quintessential sauce of the three regions of Vietnam, made with a concoction of flavours that excite and satisfy all sweet, savoury and sour taste buds equally. 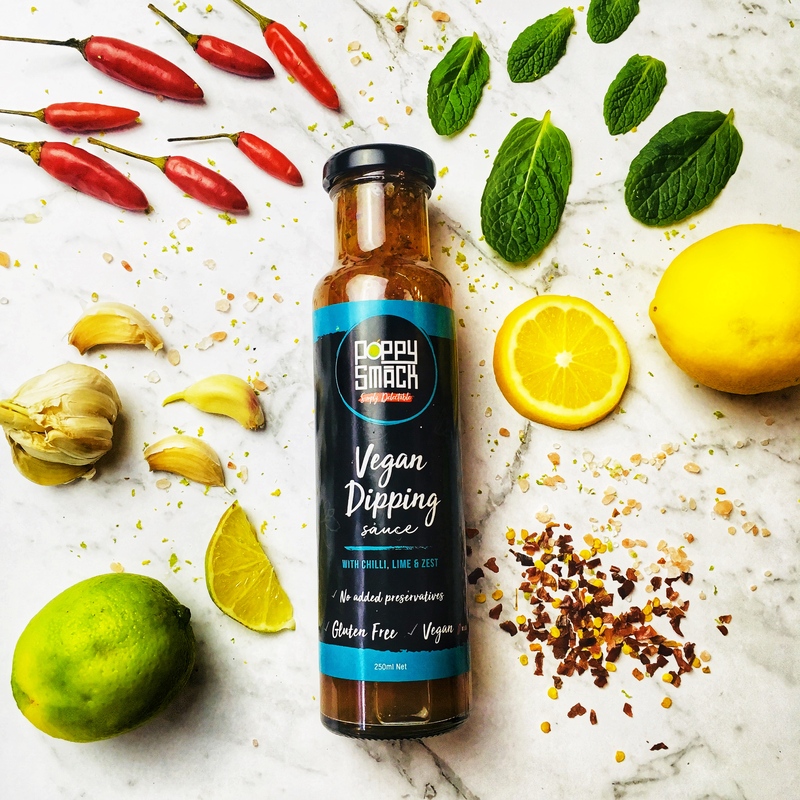 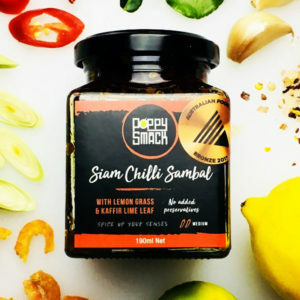 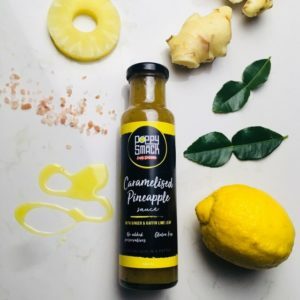 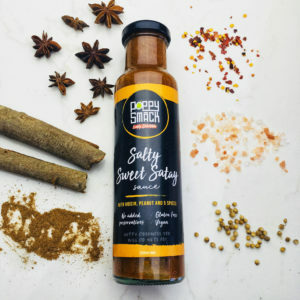 PoppySmack has mastered the balance of the three flavours, and then taken this classic sauce to another level with a unique blend of fresh garlic, chilli, herbs and zesty citrus rind. It’s sure to add zing to a garden salad and it’s Vegan!